“A New Star. A Nifty Story”. Yes, the promotion of the new book I’m illustrating has already started: here you have the first image that will be presented at NY Comic Con in a couple of weeks. 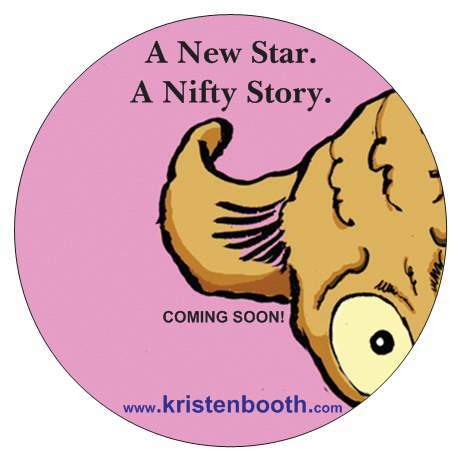 It’s been written by Kristen Booth, and will be available soon in every book store. I can not tell more for the moment… stay tuned for more news about this New Star! !